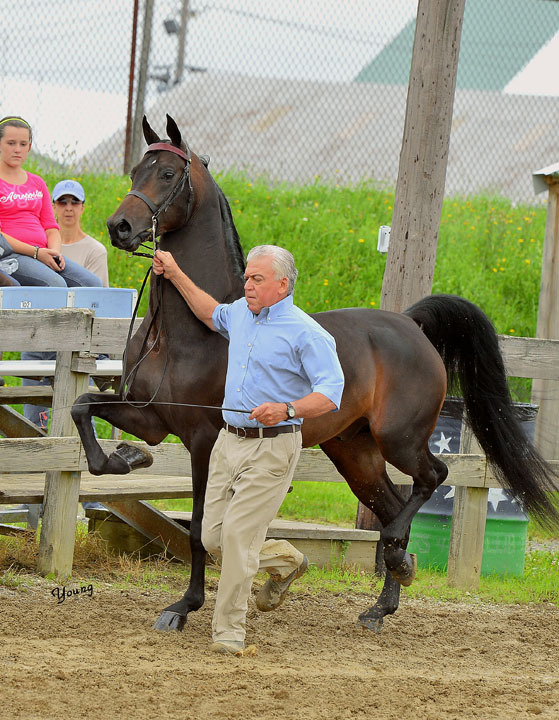 Waterford Farm, Inc. is in the exclusive business of Morgan Horses. 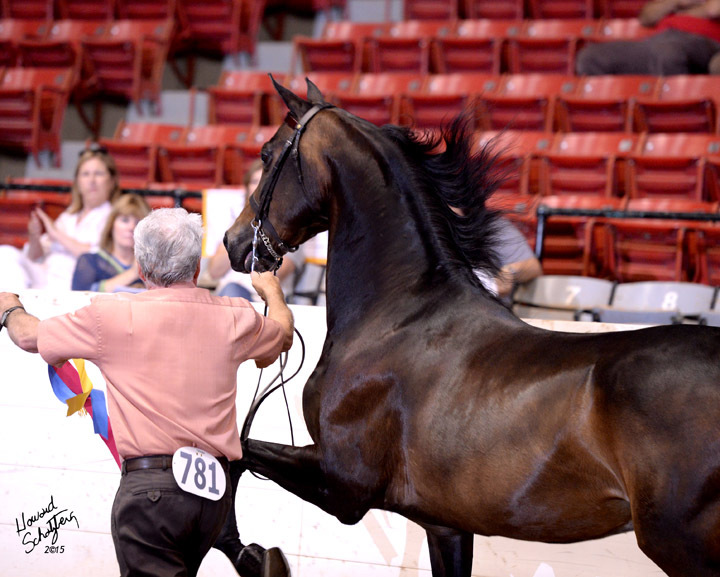 To that end, we not only breed, train, raise and show our horses, we also market them – both for ourselves and for our clients. 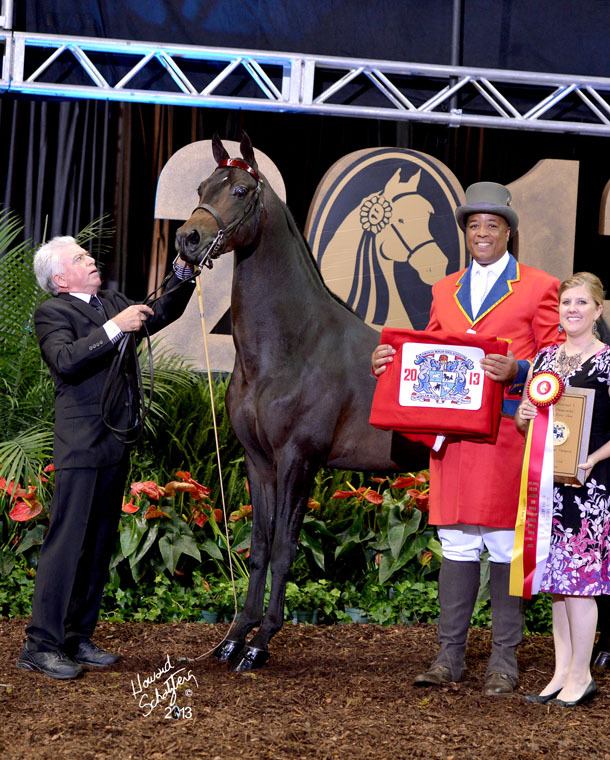 Currently offered for sale are current World Champions, as well as horses that might easily become World Champions this year. 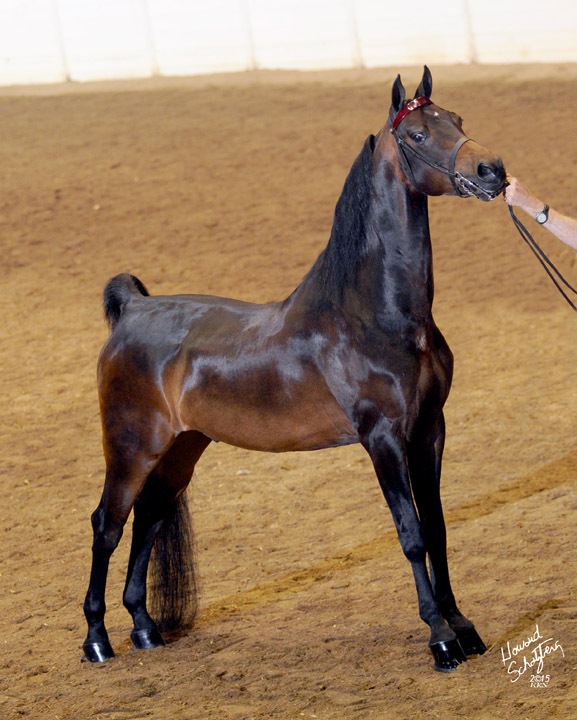 If you don’t see your perfect Morgan Horse here, please contact us and we will be happy to assist you in locating just the right individual. If a you’re shopping for a world class prospect, give Kathleen a call as we may have prospects in the barn or the field that might just fulfill your dreams. This game and talented daughter of World Champion Man In Motion won blues and tricolors all season under saddle last year and is perfecting her harness skills this year. 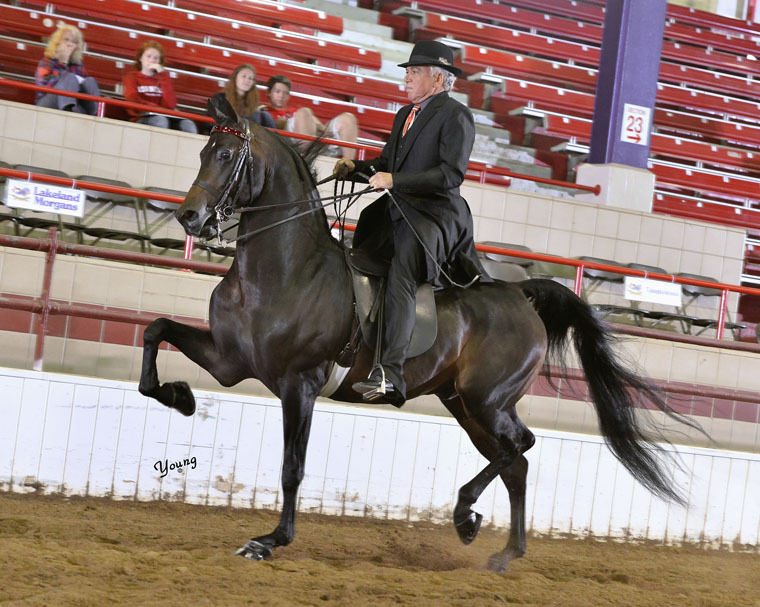 She is a super choice for an amateur or juvenile rider or driver. 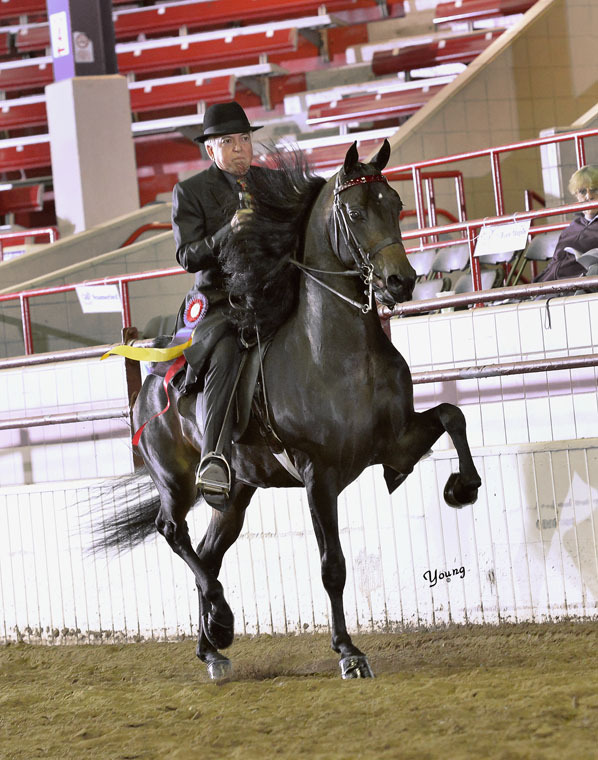 A champion many times over in hand and park saddle and now winning in the English Pleasure division, this beautiful gelding is ready for a new owner and an amateur to take the reins. 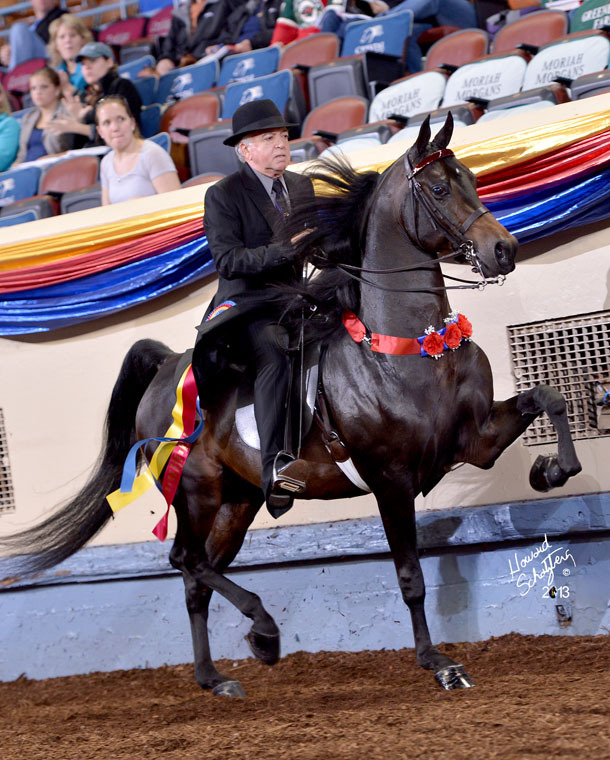 Just a few of his impressive titles include Junior Champion Stallion at the New England Regional, World Champion Futurity In Hand Two Year Old Stallion and World Champion Futurity Park Saddle 3 Year Old. 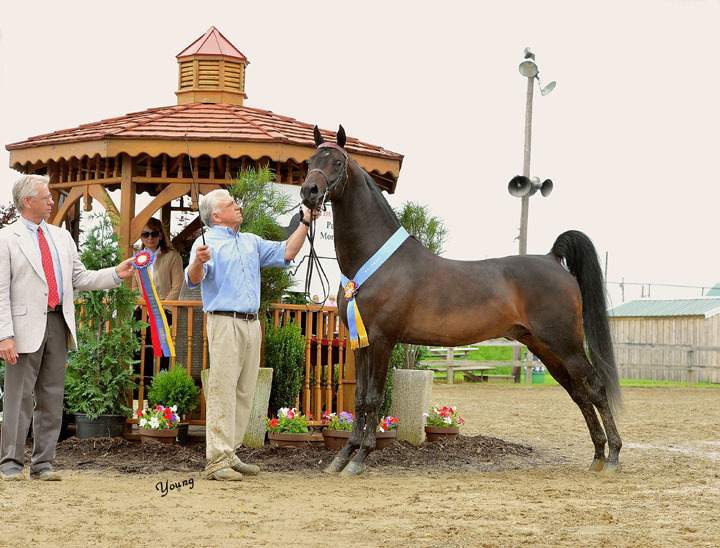 You simply can’t go wrong with a quality individual from the award-winning Ledyard Farms breeding program! A full brother to the multiple titled Ledyard’s Eduardo, this younger brother is every bit as beautiful and has his own titles to his name. This is an outstanding prospect for an amateur or juvenile rider in the future.